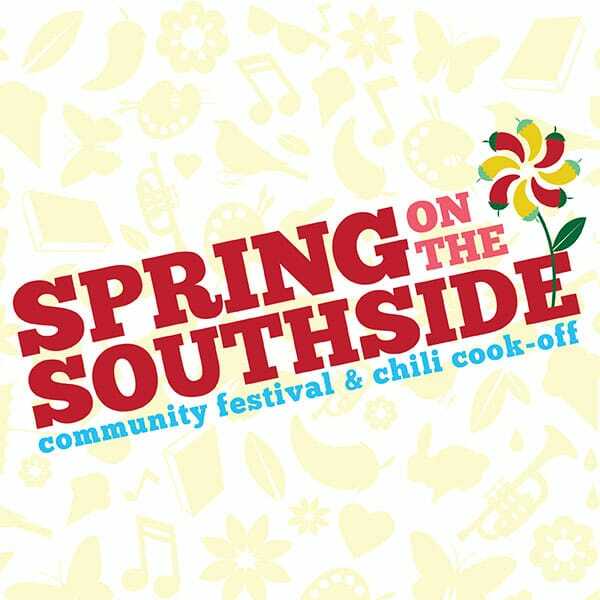 Prepare your taste buds for a Chili Challenge like no other at the SouthSide Arts District’s Spring on the SouthSide Community Festival & Chili Cook-Off! Entering our 24th year on Saturday, April 27th we are welcoming 25 competing chilies to contend for the Title of People’s Choice Best Chili and the Celebrity Judge’s Top Choice! With live art demonstrations, free crafts for the kids, live music and 2 NEW BEER GARDENS – there’s something for every family member at Spring on the SouthSide. Bring your Musikfest Mug for a special Mug Refill, and all new this year – the ULTIMATE CHILI PASSPORT – giving guests the opportunity to try all 25 chilis! Don’t forget to stop by Cops ‘n’ Kids Celebration of Reading at Northampton Community College and Homebase Skateshop’s HOT PEPPER eating contest – where only the strong survive! Join us on the SouthSide’s Greenway as we say goodbye to Old Man Winter and hello to Spring! Pick-up Chili Cook Off passports ahead of time in our office from April 22nd – 26th between the hours of 10am and 4pm. We’re located on the ground floor of the New Street parking garage in South Bethlehem, at 324 S New Street, Bethlehem. This is highly recommended to skip the lines on Saturday! Pick-Up your Chili Cook Off passports on the day of the event starting at 10am on the Greenway between Adams & New St. Look for our registration booth! Bring us 2 non-perishable canned goods for New Bethany Food Pantry & the Hispanic Center Food Pantry and we will receive a $2 discount at Passport Pick Up! Stay up to date on SouthSide Events!